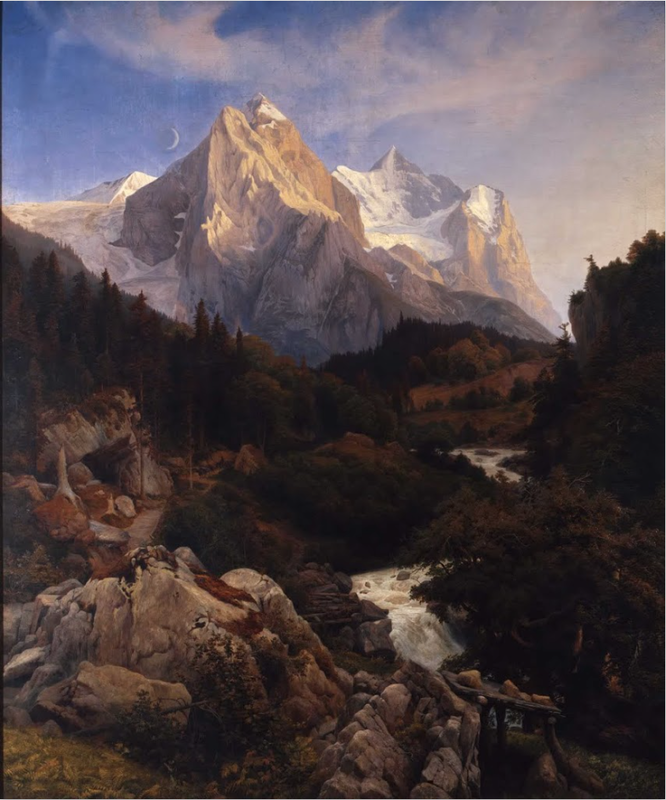 The Wetterhorn (1838) by J.W.Schirmer. This mountain is along Eiger Ultra Trail course. I've created a Mountain Art Gallery consisting of 100 paintings at Google Cultural Institute. With their Art Project you can discover diverse art collections around the world. The artworks can be explored at incredible detail. This might well be the highest form of art :) Check it out!